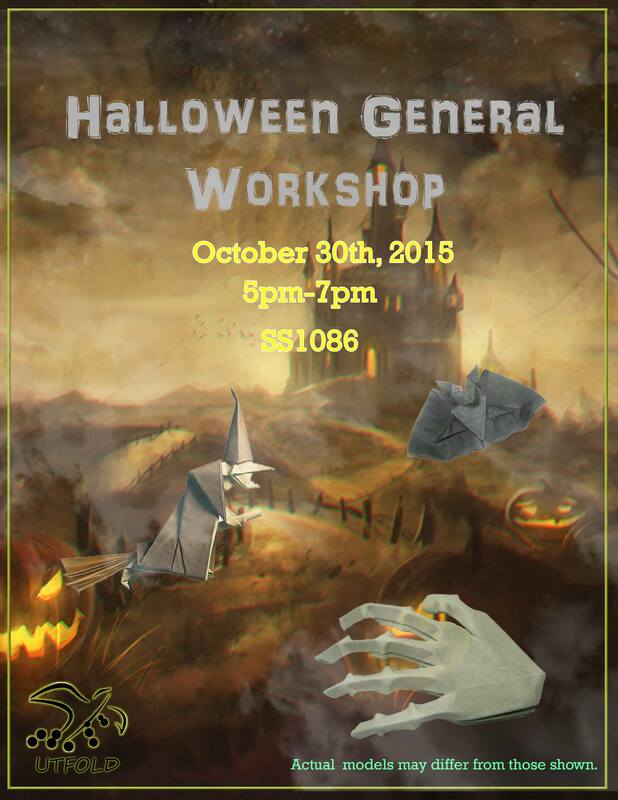 Join us this Friday for our Halloween themed general meeting! We will be folding some spooky origami. Hope to see you there!